5'8" stunner Antonella Moscatelli of Sta. 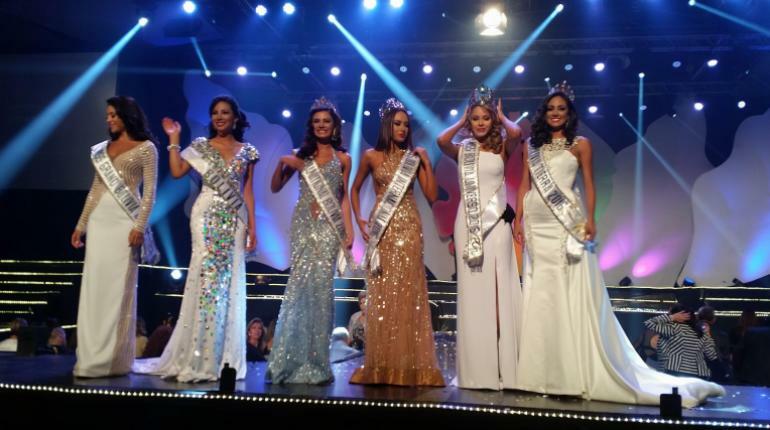 Cruz, Bolivia got the coveted crown of Miss Bolivia Universe 2016 in the final gala held at Sirionó Fexpocruz, June 25, 2016. This 20-year-old Commercial Engineering student will represent her country in 2016 Miss Universe.